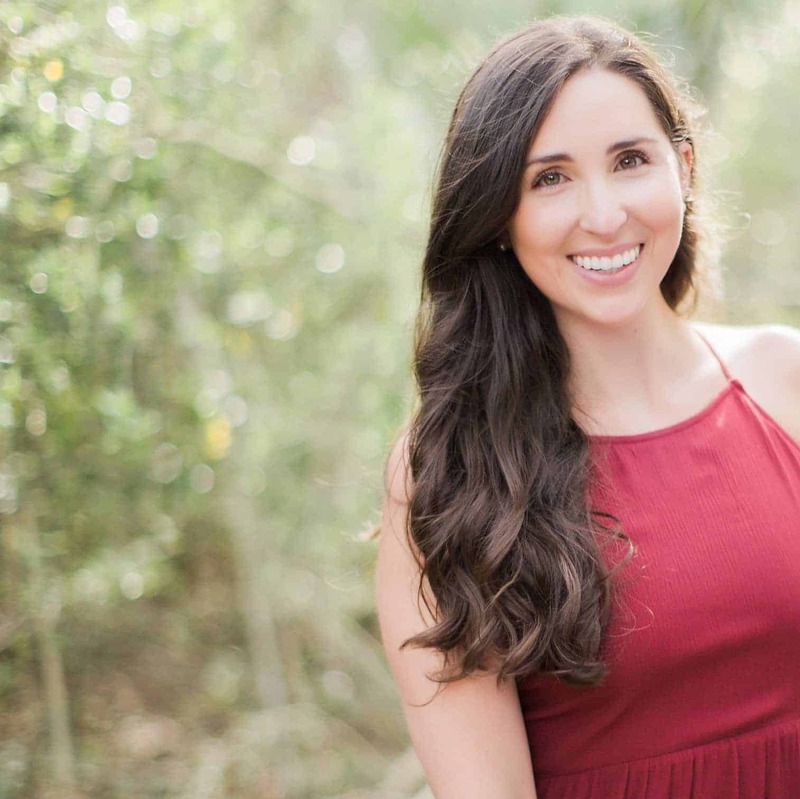 Kayla Hollatz is a community and branch coach to who helps creative business owners build sustainable, organically grown communities through content that connects. She is also the host of #createlounge, the first Twitter chat community for creative bloggers and entrepreneurs, and the author of Brave Little Bones*. She can frequently be found fighting Minnesota winters with a cup of hot chocolate in hand. I first discovered Kayla during Maya Elious‘s Master Your Market Summit. Kayla’s personality will absolutely draw you in! Seriously, just try to not want to be friends with her during this vlog, it’s impossible! No wonder she became an expert community coach! Getting started with Twitter Chats. Here is the link to the course she mentions. How to prioritize and “Love the beautiful mess” you’re in! I hope you love the interview as much as I do! Make sure to join Kayla during Create Lounge‘s weekly twitter chats!